As part of the ECOMPASS Group, we represent total software solutions for small and multinational institutions or companies. We create your digital marketing strategy by analysing your audience and business processes. We create content or rebrand your company to boost your traffic and expertise to your audience. With our partnerships we offer experience and resources for high-quality solutions. Official site of the town Ardooie with information about municipal services, tourism and local associations. Presenting the office and team of lawyers with legal advice and news for the visitor. Custom Application 'My Parcels' for tracking and organizing VIP mailings, packages and preprinted sendings. explore projects with subscription feeds and make reservations for meeting rooms. As Zwalm is one of our neighbouring towns we are proud of this contemporary community website. make online reservations for their town events, request online civilian services and report notifications for town feedback. 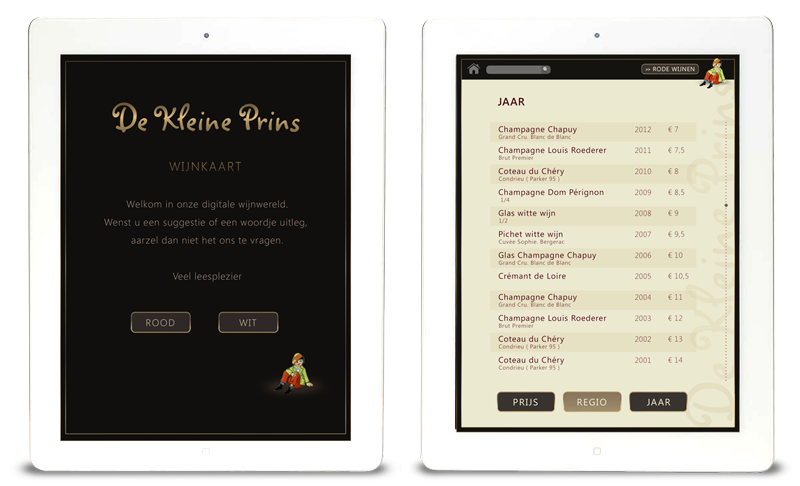 The customers of this fine restaurant can choose their wines with our web application. They are offered a price chart with filter options, regional information and a full description of the wine cellar. Including online wine cellar management by the owner. Customized search portal with comprehensive client management services and a full customer back-end for the manager. The clients can manage their online bookings and promotions and get monitoring reports. Official site of the city Oudenburg, with events, an activity calendar, an association filter and information on city services. Two extra subsites for the Public Centre for Social Welfare (OCMW) and the local museum are also being managed on the same platform. Puracos is an innovative family company that imports and distributes more than 3000 cosmetic products of high quality. Their webshop was built in three languages ​​with extensive management of their products, a slider, multiple payment options, coupon promotion and reseller opportunities. Public Centre for Social Welfare website with secure access for staff and board members. AquaFlanders is the organization of the Flemish water and sewerage companies. It provides a webplatform to these companies and the Flemish governments with our eFORUM Business platform with news management, an interactive map, secure access, subsites and a staff directory. We are proud to implement a complete corporate identity with a new logo. 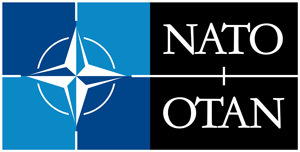 Customized and highly secured eFORUM portals with subsites and divisions for several NATO Operational Headquarters in the world. More than 100 authors and 49 nationalities within a tightly held editorial workflow and two-yearly training. Galmaarden is located in the southwestern corner of the province of Flemish Brabant and is part of the Pajottenland region. This peaceful green town comprises three suburbs: Galmaarden, Tollembeek and Vollezele. With a modern look, the town website uses the eFORUM Portal to communicate all information to their civilians. 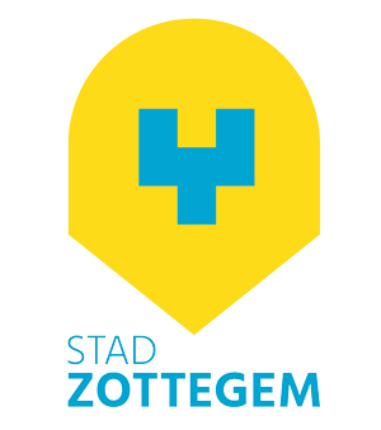 Zottegem is our home city. A provincial city website with a regional appearance where you will find everything about the board and services in our home city, as well as its culture, sport, events, mobility, well-being and living.